Are you looking for sets of data related to land? You’ve come to the right place! 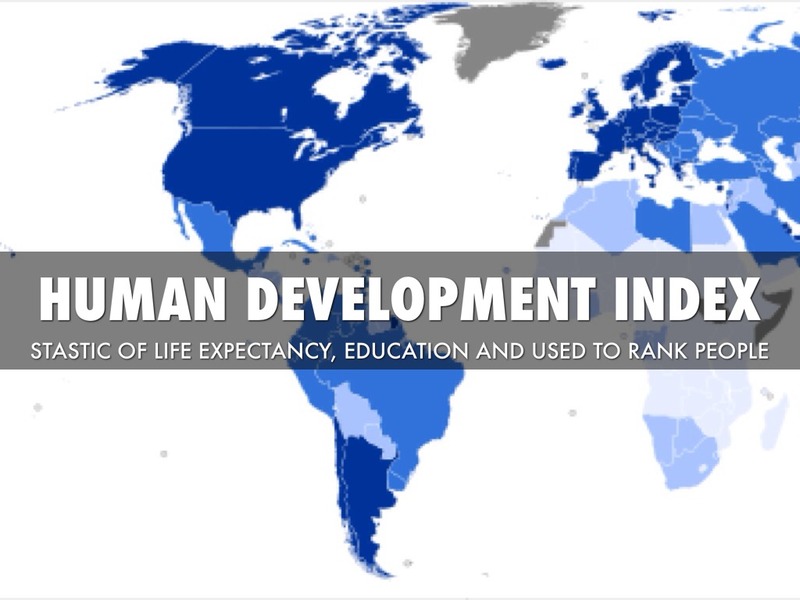 Discover the lists of different datasets available and get detailed information on each of them. 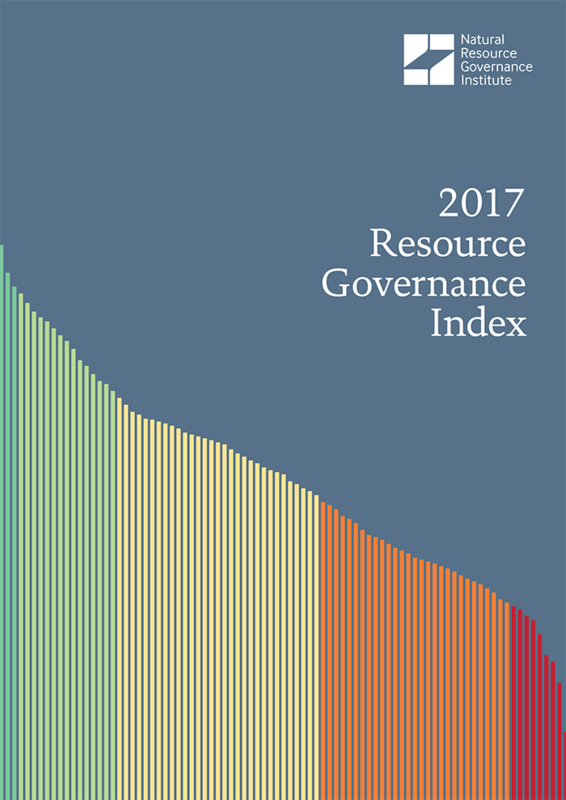 The Resource Governance Indexes, developed by NRGI, measures the quality of countries' resource governance. Prindex stands for the Global Property Rights Index, an indicator of citizens' perception of the security of property rights. 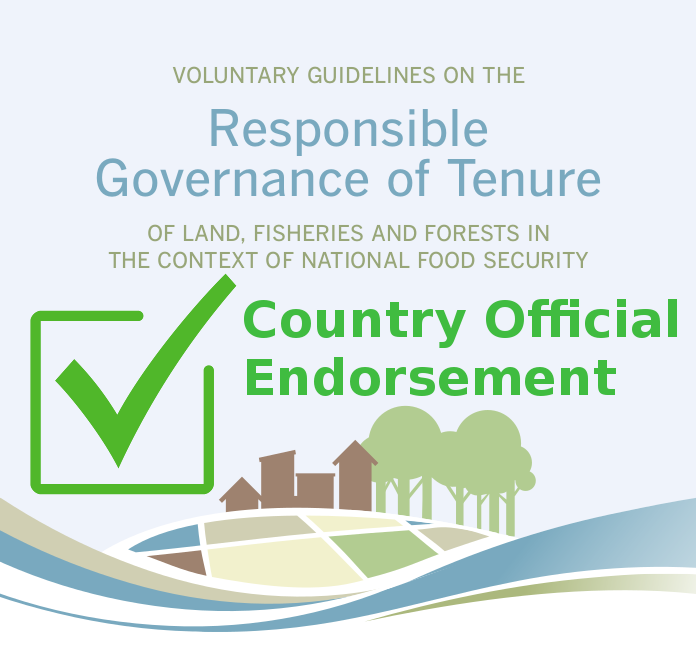 Prindex stands for the Global Property Rights Index, an indicator of citizens' perceptions of the security of land and property rights. 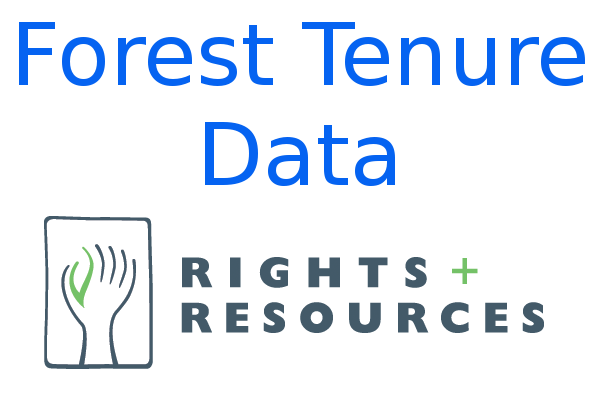 The quantitative dataset on forest tenure data by RRI currently covers 52 countries containing nearly 90% of the world’s forests. The UNEP-WCMC - Drylands database has been produced from the map of drylands generated by UNEP-WCMC.